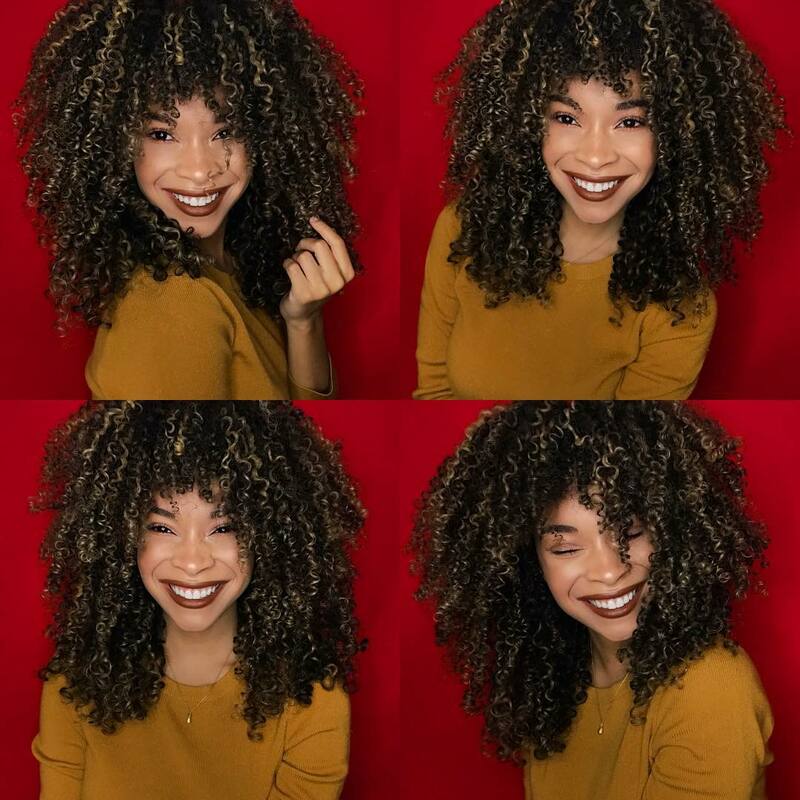 Hair can weaken and fall for many reasons: hormonal, health problems, medical treatments, poor circulation in the scalp, etc. As we all know, special treatments for hair loss and expensive products are something that not everyone can afford, so it isn’t available to everyone. Today we share a typical grandmother’s homemade remedy that you will love because in a short period of times it can give you ¡Excellent results! THIS NUTRITIVE MASK WILL REVIVE YOUR DRY AND POROUS HAIR! ** You can find a list of non-alcoholic beers by clicking on the links below. – Take a bowl where you can comfortably mix the two ingredients. 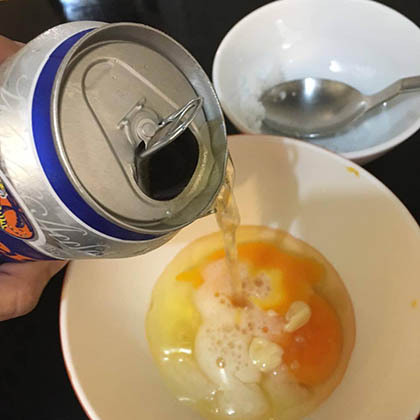 – Place the yolks into the bowl and add the beer slowly while stirring to integrate well the ingredients. – Once you have well mixed the mask would be ready. – Let’s do a procedure similar to the one we do when we are going to dye the roots of our hair. – With the help of a dyeing brush, open the hair and apply the mask to your scalp in sections. Apply the mask gradually, the idea is to soak all the roots of our hair with the mixture. – Then you can put what is left to the lengths and ends of your hair. – Cover with a shower cap and let the mask for 30 minutes. 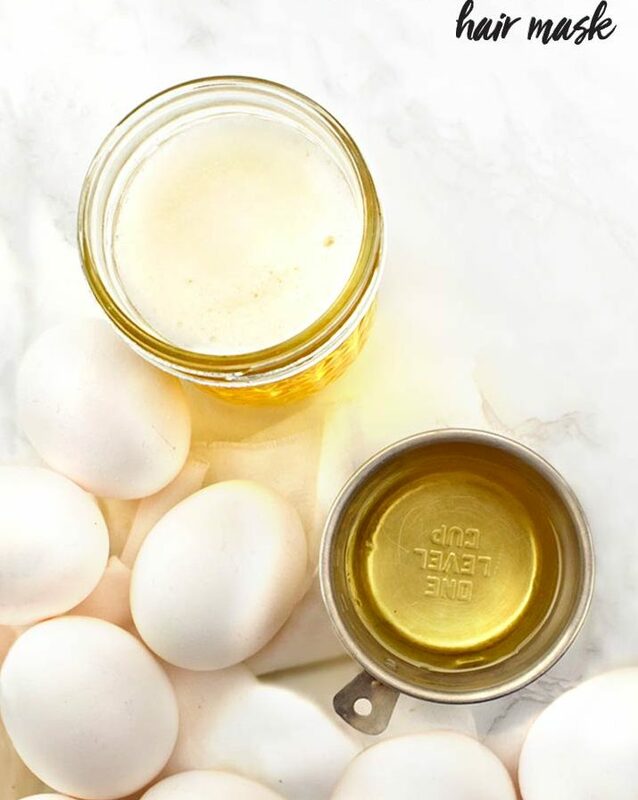 The egg will work on your scalp moisturizing and nourishing in depth as it is rich in proteins and natural moisturizers. The beer is better than you imagine, it contains hops and barley which work protecting the capillary cells. In addition to providing softness and shine to the hair, it also stops the fall and promotes growth thanks to its rich in B vitamins. 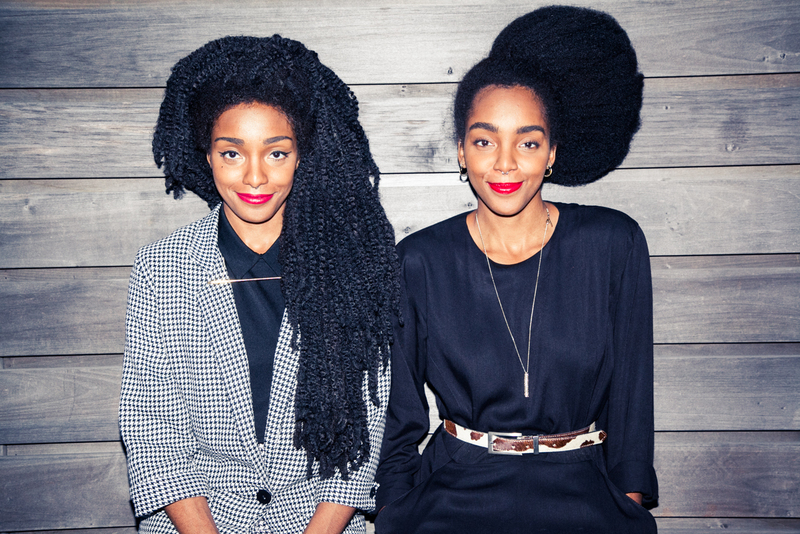 So you already know which mask you can use if your hair is falling apart. What do you think of this article? 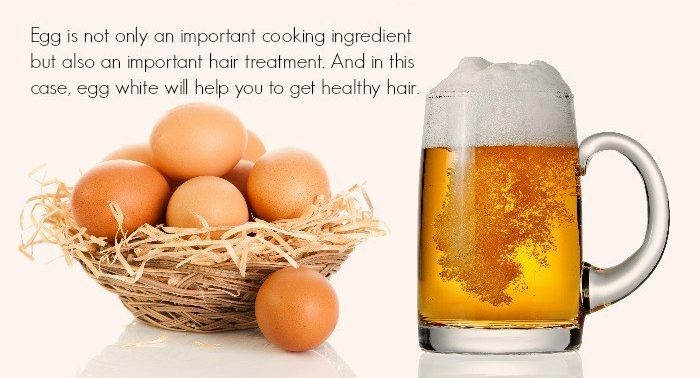 If you like this mask of beer and egg to stop hair loss comment and share with your friends! Note: This is a protein treatment and therefore should be done only once a month or when you realize that your hair needs protein. Don’t overdo it. What do you think about this treatment? Let us know in the comment section.